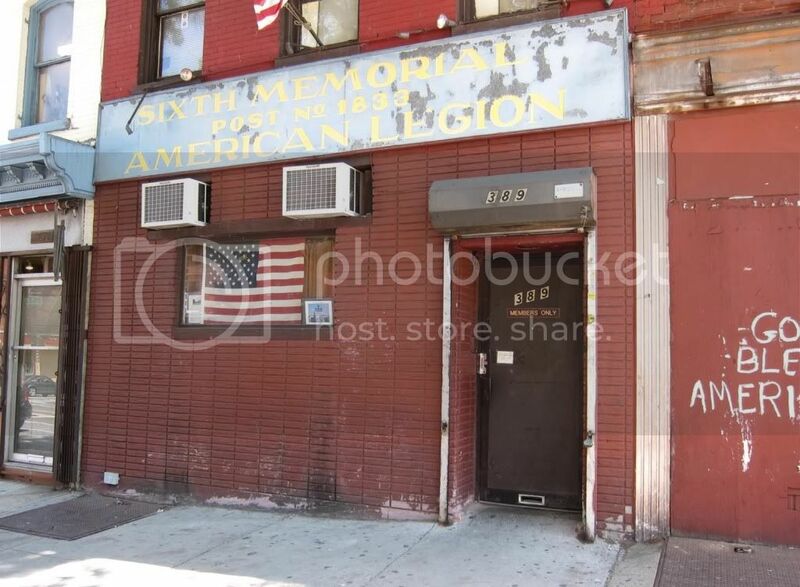 I have to admit, some of the American Legion clubs here in New York are a bit seedy looking, at least from the outside. In Minnesota they tend to be quite large and a bit more inviting. Of course it wasn't open and there were no hours of operation posted, that I could see. Still, this one was also closed with no hours of operation anywhere to be seen. I asked the bartender at the bar across the street if she knew when it was open and she said she has never seen anyone go into the place. Well, I have a friend who hangs out at the Waterfront Ale House so I will ask him when they are open. He claims he goes in there for a beer or two. I still remember when I was going to try to join a Foreign Legion club in Red Hook. I found the place, another dive, but it was locked up. There were a couple of guys inside though, so I knocked on the door and they asked me what I wanted. When I told them they initally said they weren't a Foreign Legion club. When I said the had a small sign posted in the window saying they were they told me I would have to come back at night to see someone about joining. I thought it best to decline the offer. 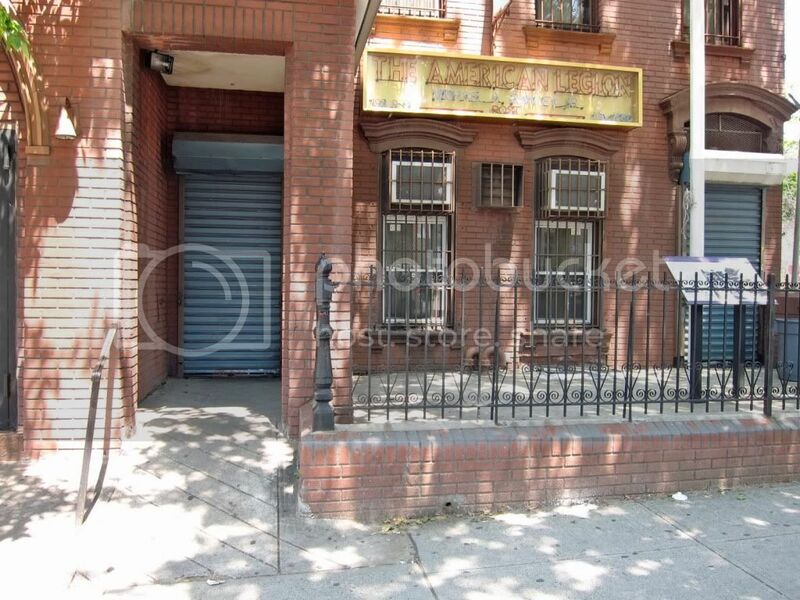 There is a nice American Legion club in Bay Ridge, but it is a bit far. Still, I might have to check it out again. I don't even know where the one I do belong to is located.